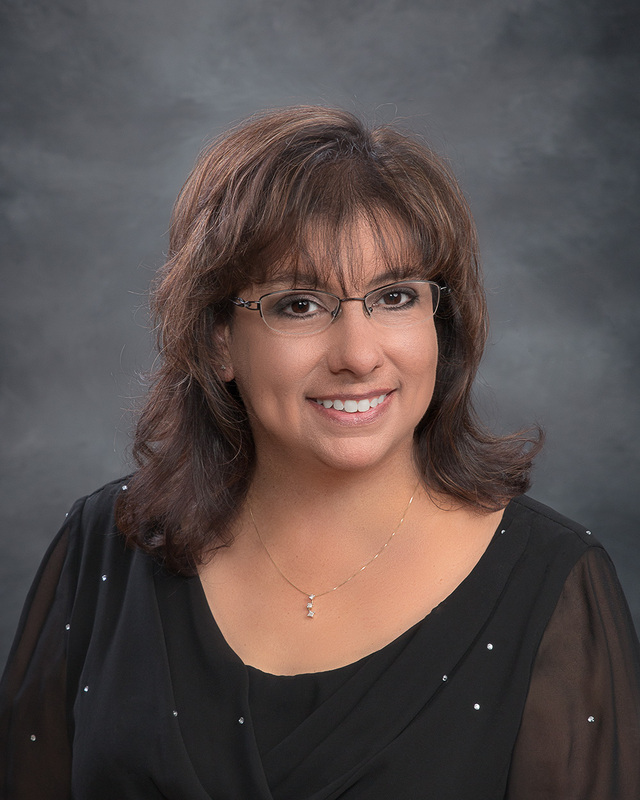 Permian Orchestra | WELCOME MRS. SALLY POOL TO PERMIAN! We are so lucky to have Mrs. Sally Pool join the orchestra program at Permian High School! Mrs. Pool comes to us from Bonham MS and will serve as the Associate Orchestra Director. Mrs. Pool brings a wealth of talent and skill to our programs and we are blessed beyond measure to have her teach our musicians. When you see her, please give Mrs. Pool a warm MOJO Welcome!